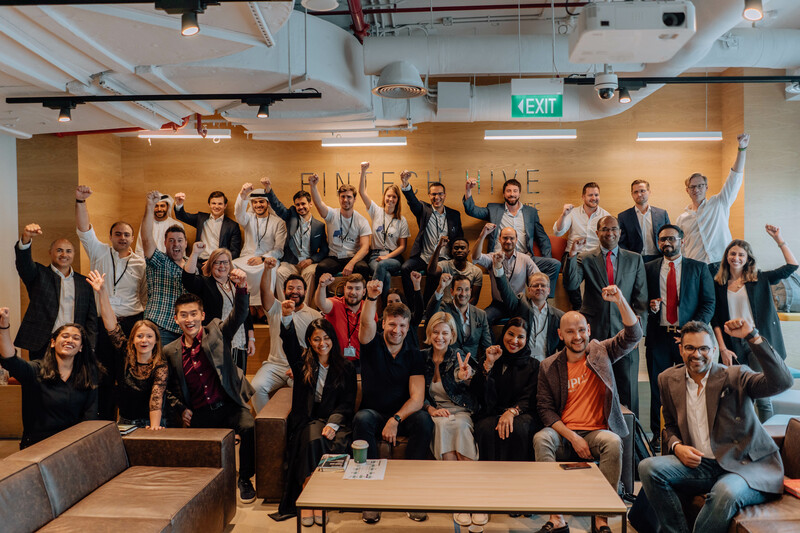 Dubai, 23rd January, 2019 – Startupbootcamp FinTech Dubai, the leading FinTech Accelerator in the MENA region, announced the ten startups joining its inaugural cohort. 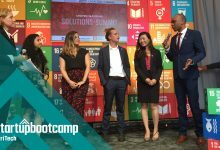 Startupbootcamp FinTech Dubai launched in September 2018 in partnership with HSBC, Visa and Dubai International Financial Centre (DIFC), and has received over 300 applications from all over the world. 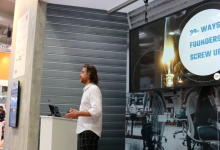 20 startups were shortlisted and invited to attend an intensive 3 day selection event. 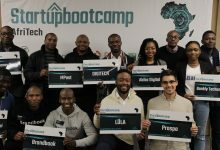 The shortlisted 20 received dedicated pitch training and 1:1 mentoring with more than 20 business professionals within Startupbootcamp’s mentor network, before the top 10 startups were selected. The top 10 startups will now join the three-month acceleration program starting on the 10th February, 2019. Teams will work on shaping their product, market strategy and commercial roadmaps with the help of Startupbootcamp’s wide mentor network. 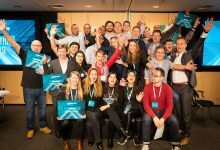 After the three months, the 10 teams will present their progress in front of a panel of investors and corporate executives during Demo Day, where the startups will officially ‘graduate’ from the program. Digital wallet solution to address financial inclusion. Product as a Service for Banks & Corporates focused on Financial Inclusion. Crowd-lending platform that connects smallholder farmers to sponsors. Online lending and client scoring products. Financial inclusion smartphone-based conversational marketing communication. Statys delivers risk analytics as-a-service, powered by artificial intelligence. Money for kids with Financial education on practice. Track and pay your bills from one single place. Valuation as a Service Technology for equity investment in Startups & SMB’s. A revolution to your regular shopping experience. 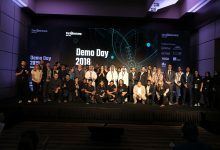 The program will provide teams with over $400,000 worth of acceleration and business growth services, including a €15,000 stipend for living expenses, an official entity in DIFC, access to exclusive startup services, office space at DIFC, and access to Startupbootcamp’s global network of highly-qualified mentors, angels and VCs. All of this is possible because of the constant support of Startupbootcamp FinTech Dubai partners: Visa, HSBC, DIFC and Mashreq. Launched in 2014, Startupbootcamp FinTech is the leading global FinTech accelerator focused on innovation for the financial services industry. Based in London, Singapore, New York, Mumbai, Mexico City, Amsterdam and Dubai, each program is supported by a network of financial services partners, as well as an extensive mentor and alumni network from more than 30 countries across the globe. 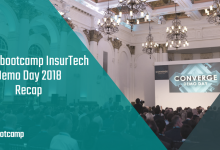 Startupbootcamp FinTech is part of the global award-winning Startupbootcamp, a network of industry-focused startup accelerators. For more information, visit: http://www.startupbootcamp.org where you can find details about each program. The Startupbootcamp FinTech Dubai program is supported locally by Dubai International Financial Centre (DIFC), du, Visa and HSBC. Visa Inc. (NYSE: V) is the world’s leader in digital payments. Our mission is to connect the world through the most innovative, reliable and secure payment network – enabling individuals, businesses and economies to thrive. Our advanced global processing network, VisaNet, provides secure and reliable payments around the world, and is capable of handling more than 65,000 transaction messages a second. The company’s relentless focus on innovation is a catalyst for the rapid growth of connected commerce on any device, and a driving force behind the dream of a cashless future for everyone, everywhere. As the world moves from analog to digital, Visa is applying our brand, products, people, network and scale to reshape the future of commerce. For more information, visit www.visamiddleeast.com, www.visanewsmena.tumblr.com or follow us on Twitter @Visamiddleeast. The Dubai-based Mashreqbank is the oldest privately owned bank in the United Arab Emirates. Founded as the Bank of Oman in 1967, Mashreq was the first UAE bank to install ATM cash dispensers, the first to issue debit and credit cards and the first to introduce consumer loans. Today Mashreq provides conventional and Islamic personal banking services including deposits, loans and credit cards; conventional and Islamic investment banking services including corporate finance and investment advisory on mergers and acquisitions, initial in public offering and underwriting; conventional and Islamic asset management services including wealth management.